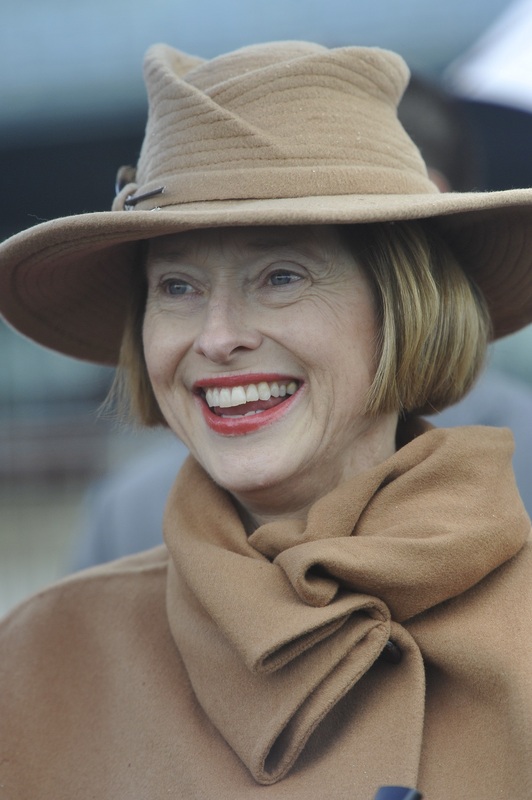 Racing NSW Chief Executive, Peter V’landys AM, extended Racing NSW’s heartfelt congratulations to Champion trainer Gai Waterhouse upon her induction into the Sport Australia Hall of Fame this evening. Mr V’landys said that he could think of no worthier recipient than Ms Waterhouse to receive this prestigious recognition and it is fitting that she now joins her father, the legendary TJ Smith MBE, among the list of distinguished Australian Sportsmen and Sportswomen who have received this highest honour. “Gai has always been an adornment to New South Wales and Australian Thoroughbred Racing as evidenced by the many other awards bestowed on her including membership of the Australian Racing Hall of Fame. "Furthermore, her outstanding record as a trainer and her many successes and accomplishments places her among the all-time greats of Australian racing. “However, I believe that what truly sets Gai apart is her ever-ready willingness to promote the thoroughbred racing industry. "In this respect, Gai has always made herself available to participate in a wide array of racing promotions and has given freely of her time to all branches of the media. As such, she is widely recognised as one of the Industry’s finest ambassadors."